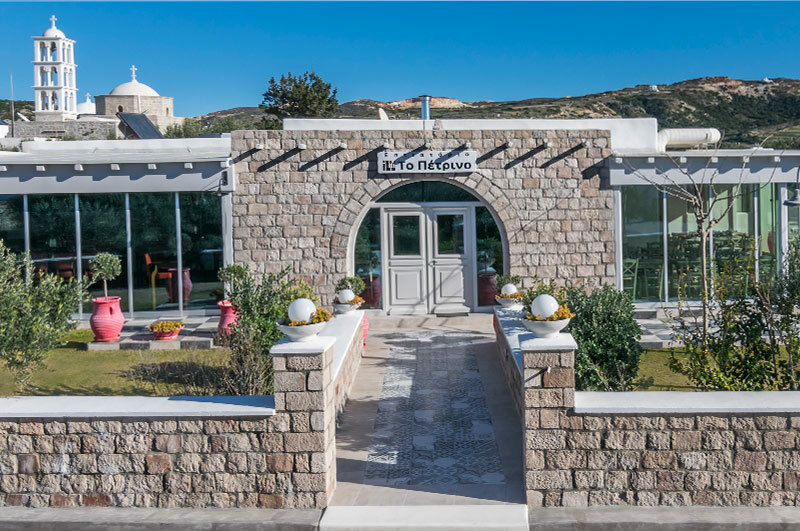 If you are looking for a good restaurant in Milos with local food you should go to - To Petrino - at Zefiria. 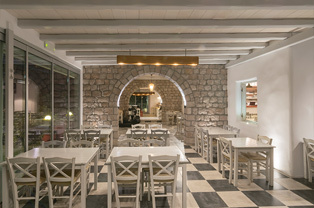 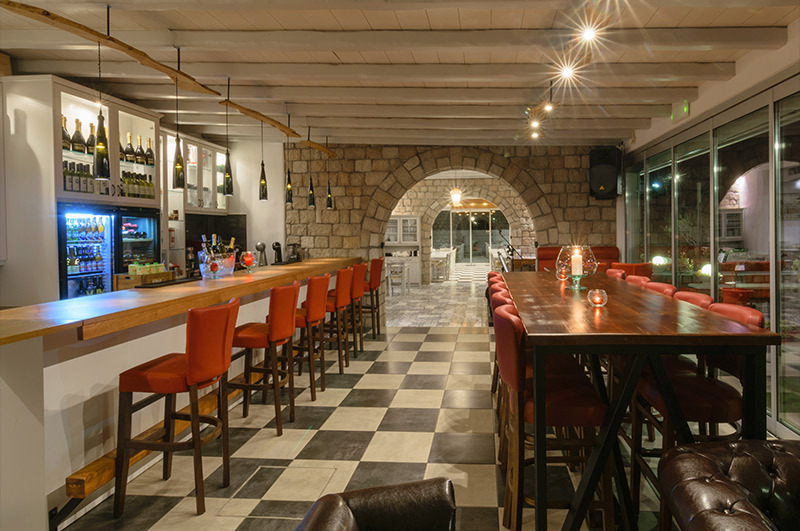 Manolis inaugurated the newly built restaurant in June 2013. 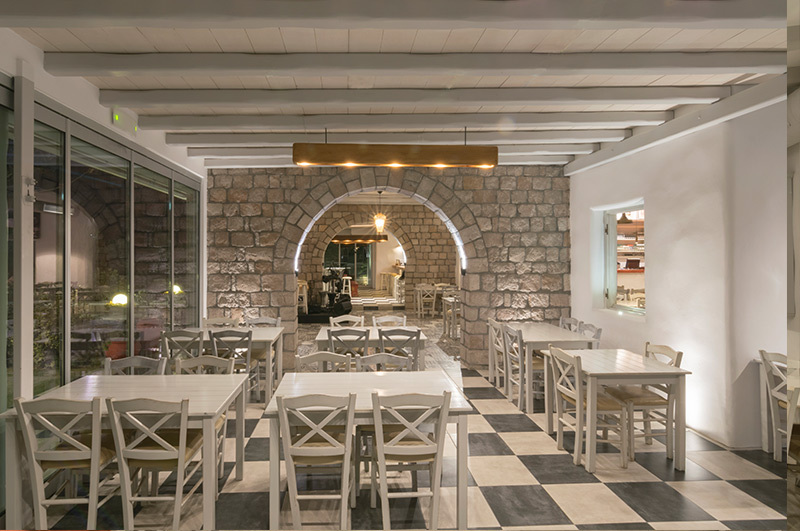 All is brand new, but he kept his old previous restaurant name, Το Πέτρινο (stone made), its location in the ancient Zefiria, and above all his genuine cuisine and his aim to satisfy his clients with a better service and renovated sympathy. 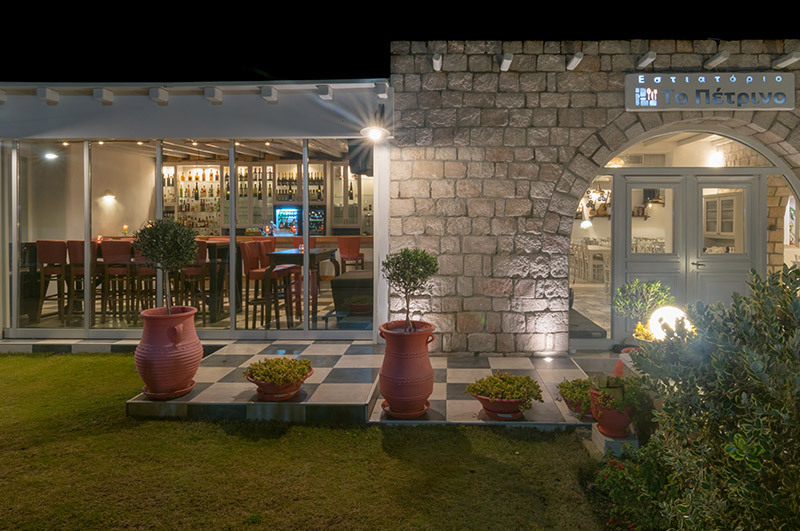 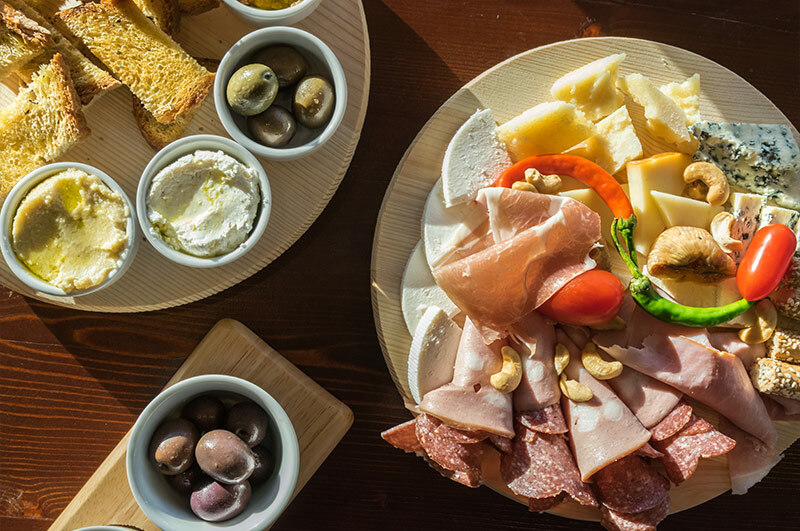 To Petrino restaurant in Milos is now spacey, offers ample parking and a country side atmosphere which well marries the Zefiria ancient perception in the air. 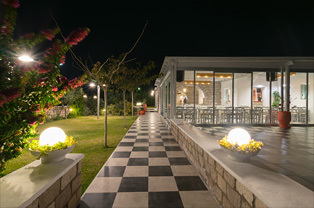 Clients here relax! 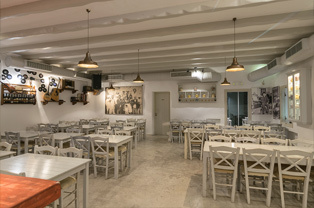 Even large groups may find their own exclusive area and arrange tables accordingly. 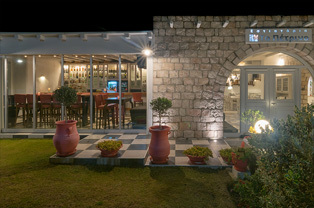 Often time live Greek music is softly accompanying the evening meals. 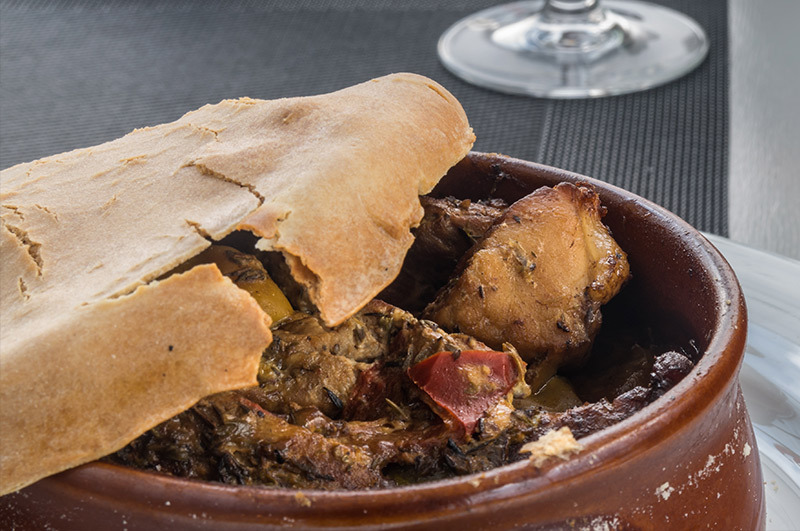 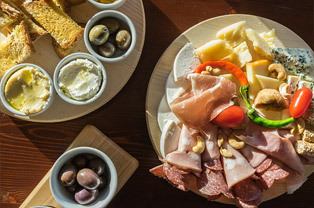 At To Petrino the cuisine is typical Greek and local. Vegetables and other products come from family production or from Milos. 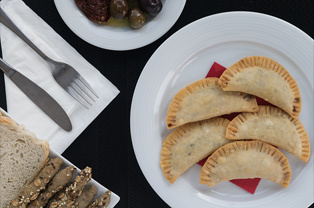 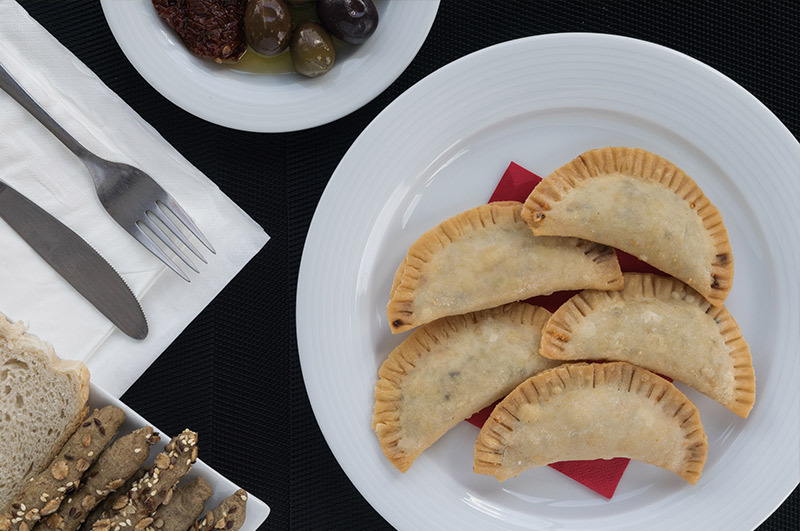 Its MENU is large enough to satisfy any wish, from appetizers to salads, from meat to seafood. 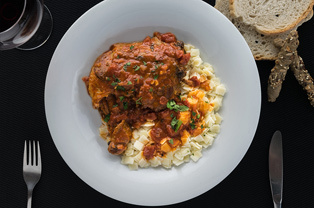 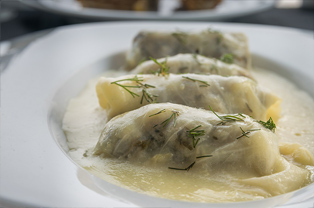 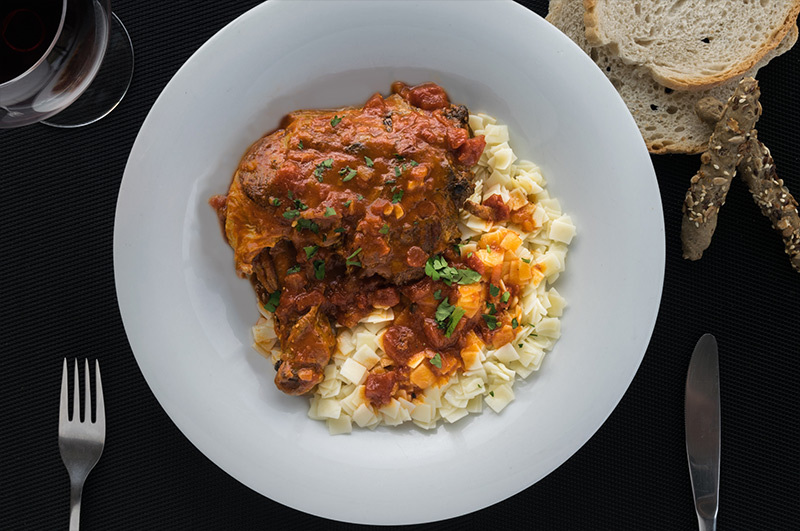 Musts are Petrino's specialties cooked by mamma Sofia: "laxanodolmades", meat and rice stuffed cabbage leaves with egg/lemon sauce, probably the best in Milos, and "arnaki fournou", lamb with potatoes in the oven. 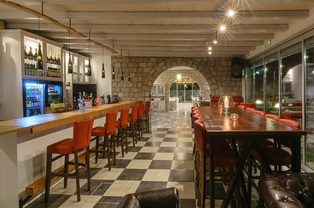 Greek wines and beers lists are available. 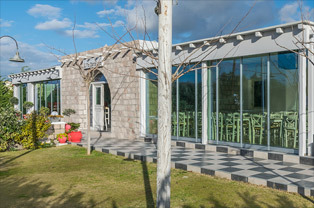 His table wines are particularly balanced, fruit and fresh. 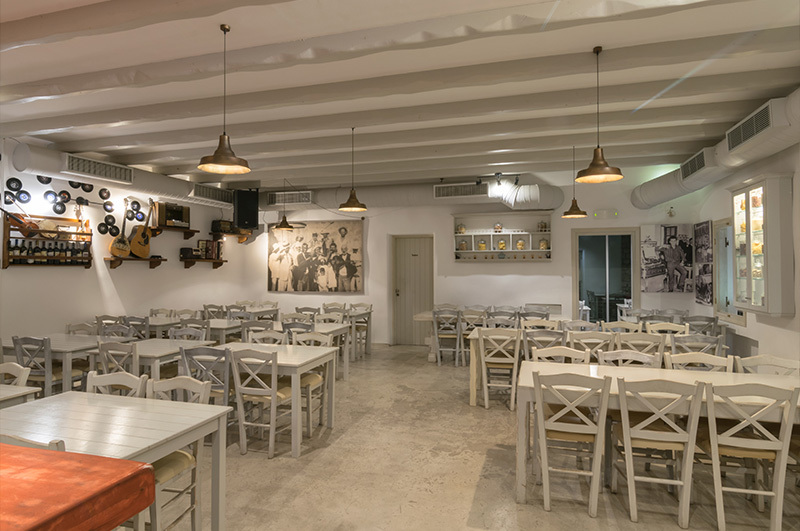 Prices are convenient and Manolis always has a welcome drink or an ending surprise.